How do you get to the heart of a life well lived? Its all about the questions.If you can hear the questions and apply them to the way you live your life on earth today, then when the time comes, your soul will be ready to take that stairway to heaven, prepared to answer the Seven Questions with a resounding Yes!, and take your rightful place among the angels.from the Prologue In this charming, inspiring and wise guide to a well-lived life, beloved teacher Ron Wolfson provides an advance copy of the Seven Questions youll be asked in heavenwhether youre a believer or a non-believer. 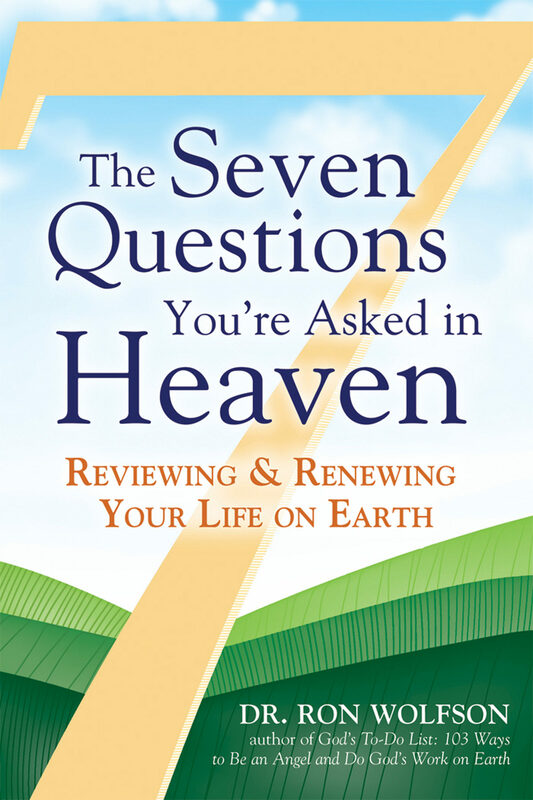 The answers to these questions will help you shape a life of purpose and meaning on earth today. Supported by wisdom from the Jewish tradition, lifes experiences, and personal anecdotes, Wolfson tells you about these transformative questions and explores the values that are at the heart of a life that matters. He offers funny, insightful and poignant stories of how peopleancient and contemporaryhave answered the Seven Questions through their everyday actions. He encourages you to reflect on your own life goals and provides ideas both big and small for achieving them. Otros ebooks de Dr. Ron Wolfson.